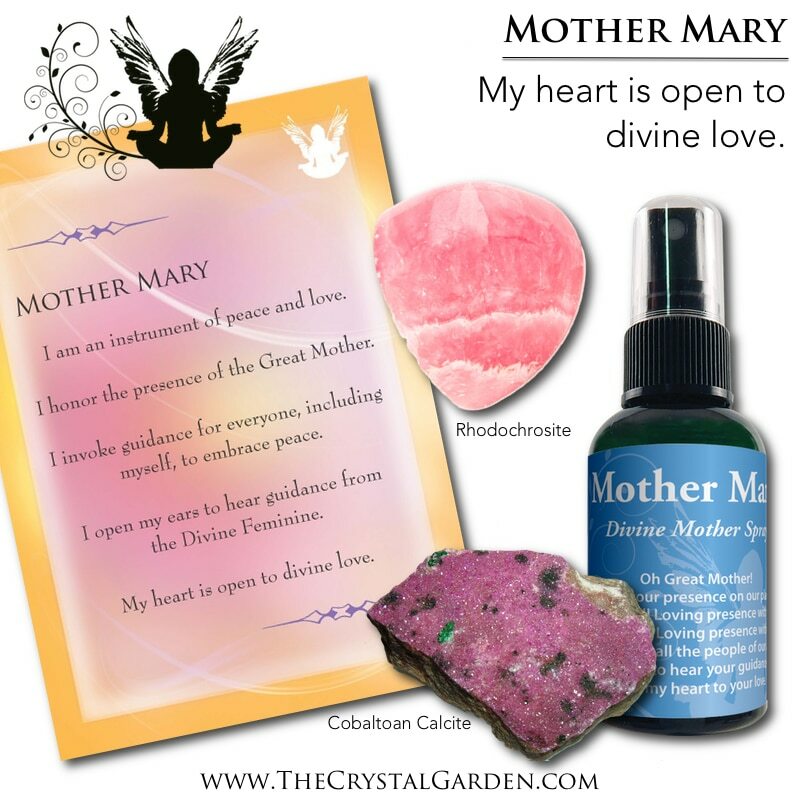 This Divine original formula of essential oils has a rose vanilla scent. 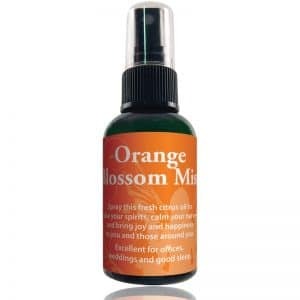 The essential oil combination is calming and elicits confidence and happiness. 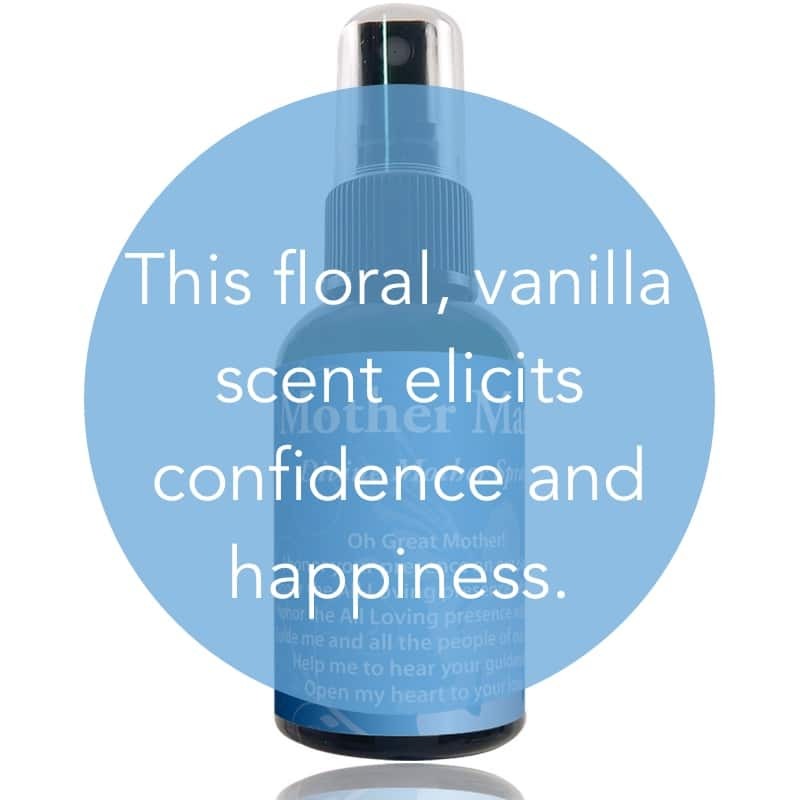 Some of the ingredients are organic vanilla extract and the following medical grade essential oils: benzoin, ylang ylang and organic rose water as well as Bach Flower Essences for comfort and compassion. The Holy Waters of the World were personally collected by Margaret Ann Lembo, award winning aromatherapist and author. Holy Waters include spring waters that flow beneath the last known home of Mother Mary in Anatolia, Turkey as well as Chalice Well Water from Glastonbury, England and Mother Cabrini water from Colorado to name just a few. Invite and invoke the energy of compassionate friend, family and people into your life who are tolerant and accepting of you exactly as you are. Remember you are always surrounded by Angels of Love and Light! 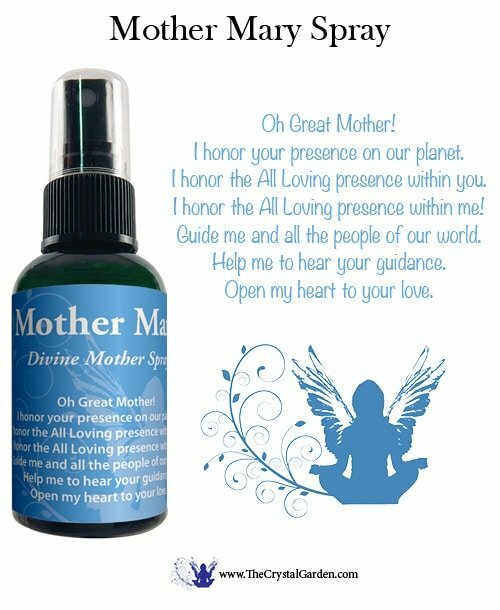 Use this spray to bring in the Divine Mother for some extra nurturing. I honor your presence on our planet. I honor the All Loving presence within you. I honor the All Loving presence within me! Guide me and all the people of our world. Help me to hear your guidance.